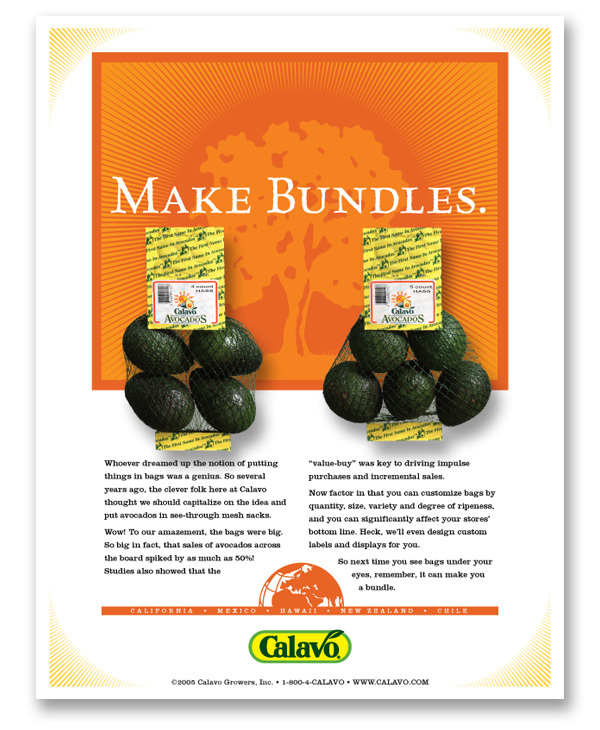 As part of an ongoing brand awareness campaign, we developed these ads to convey core messages to the trade about Calavo. 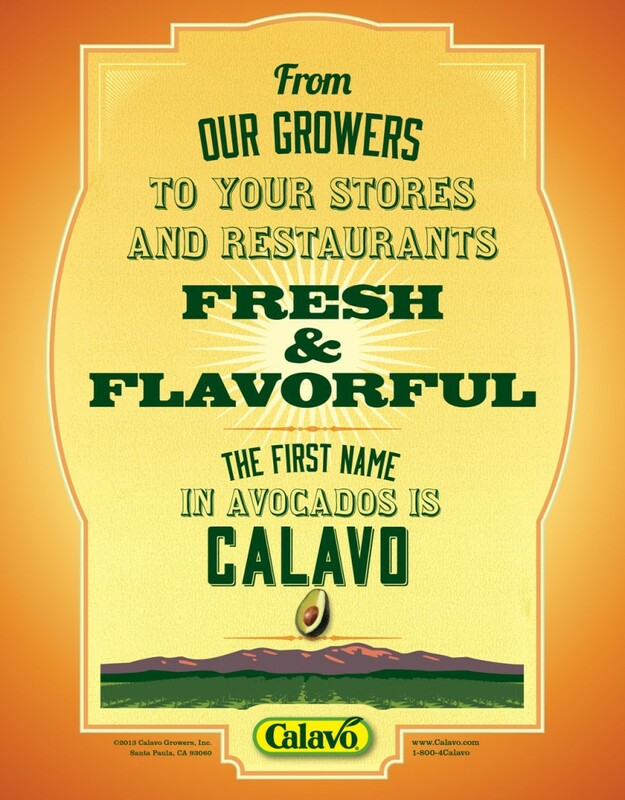 The design evoked the typographical style of posters of the old west which would help communicate Calavo’s history in introducing avocados to the world. 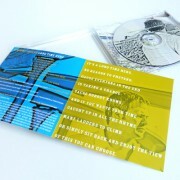 They also keep the message simple and memorable. 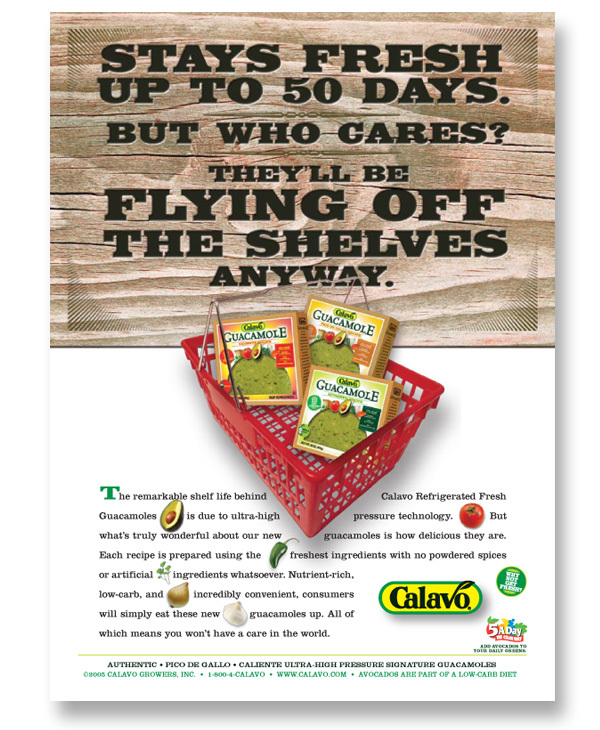 This was an a campaign that was targeted at grocery chain buyers with placement in trade publications. 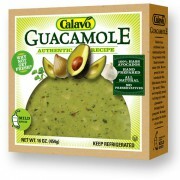 These buyers were not wired to think of guacamole as a fresh product that would go in the produce department. 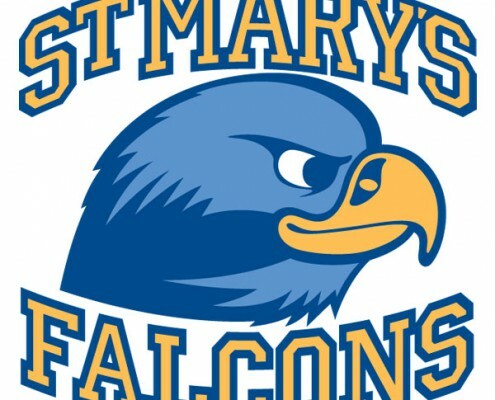 This campaign was charged with educating them in this regard. 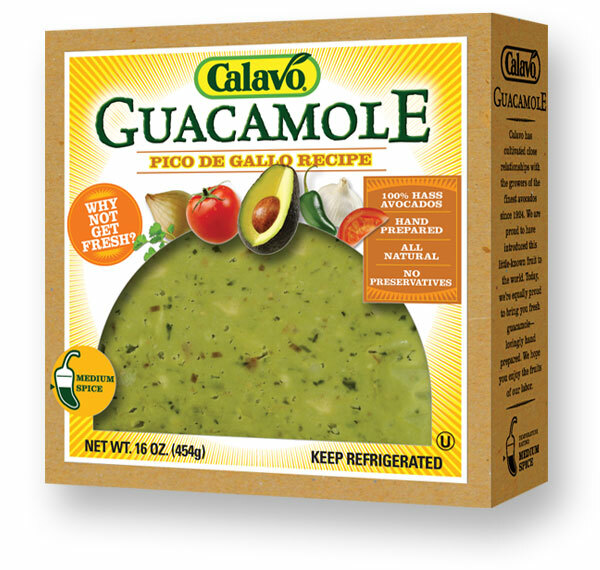 A campaign developed to introduce the new UHP Guacamole product to the foodservice industry. 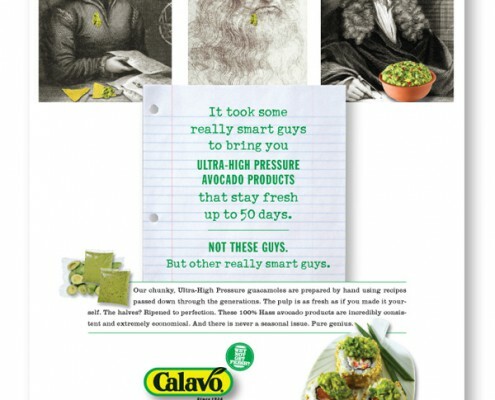 Most of the industry advertising is pretty bland. 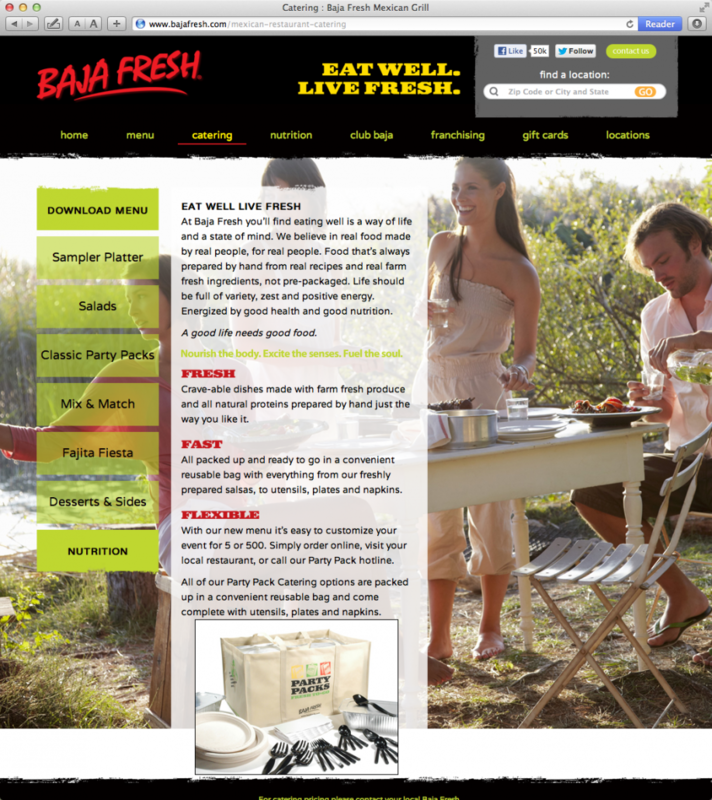 Our strategy was to communicate the cutting-edge nature of this product in a witty and eye-catching way. 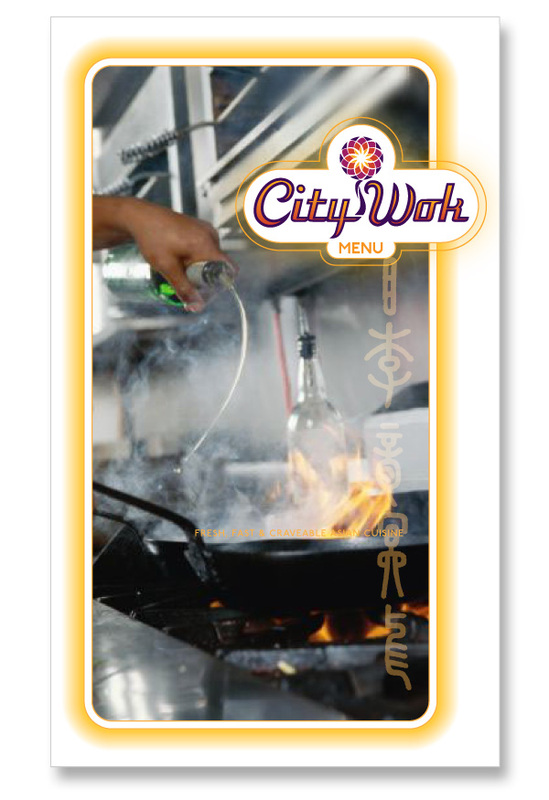 A highly visible and talked about campaign within the industry with exceptional results. 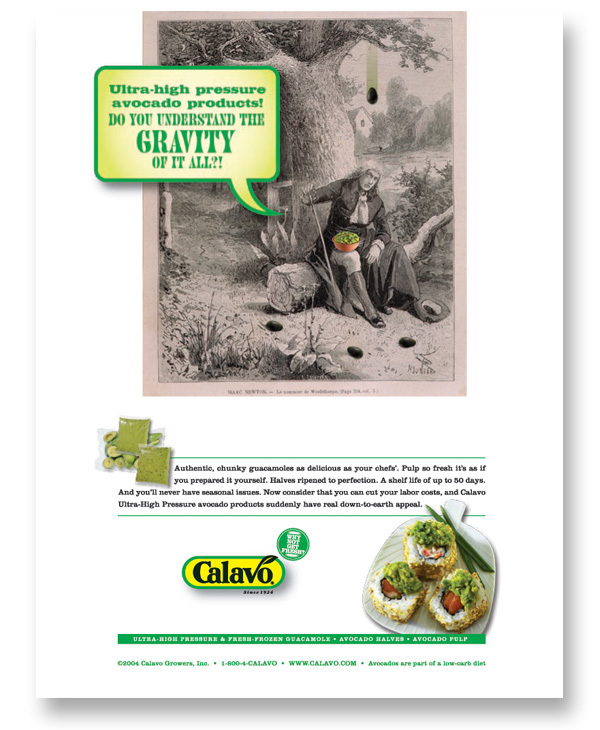 When we started working with Calavo, they had a perception problem. 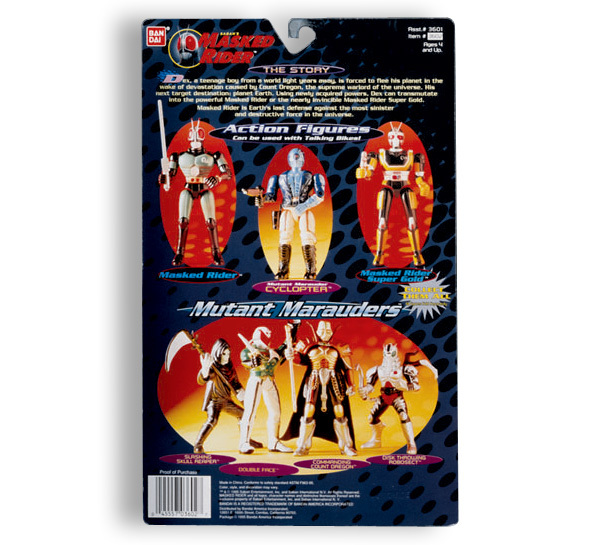 They were seen as a large and faceless corporation and they were not getting credit for all of the things that made them stand apart from their competition. 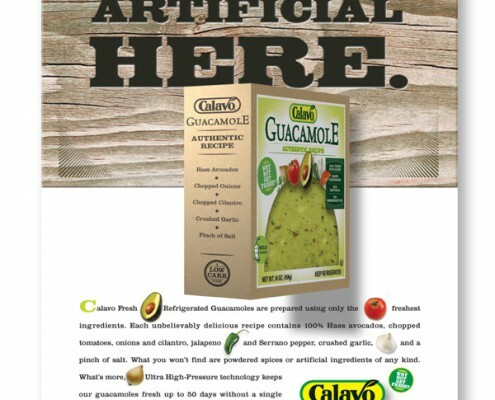 In fact, many smaller companies were making headway via consistent misinformation campaigns. 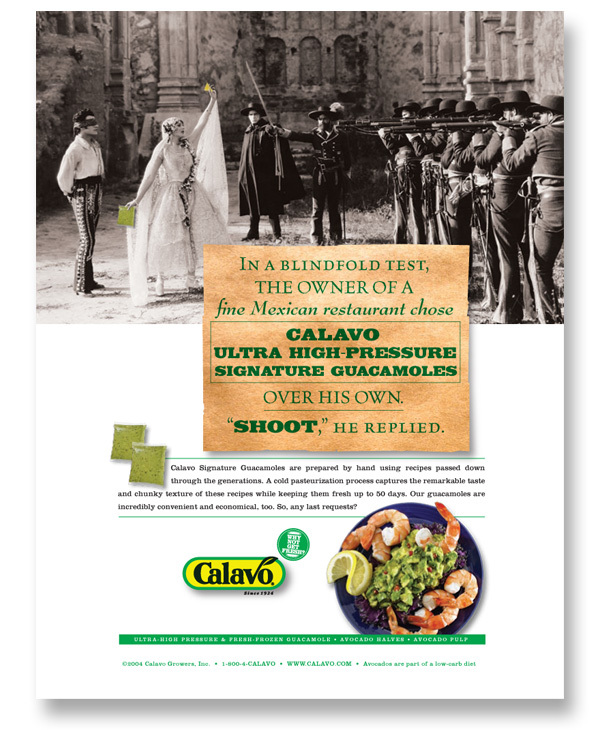 This campaign was developed as a general message vehicle to help set the record straight – and to begin to re-build the Calavo brand. 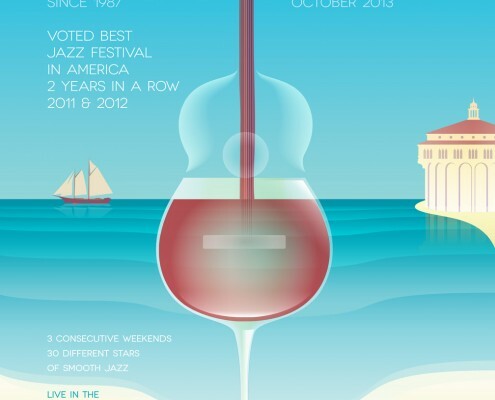 This is the 2013 poster for the Catalina Island JazzTrax Festival and the second year that we created it. 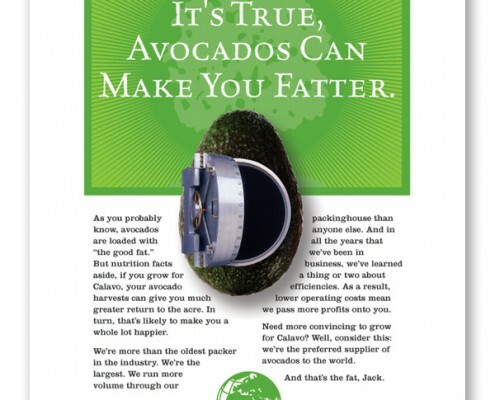 We followed up our highly successful 2012 poster with an evolution of the theme. 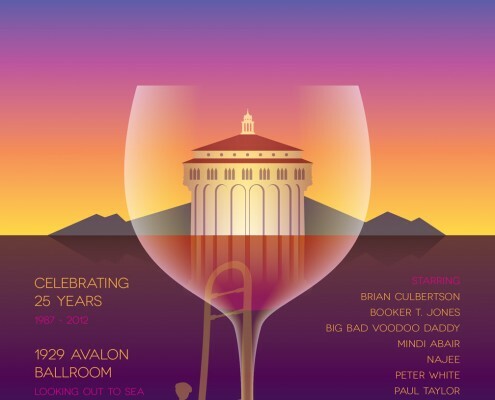 Having a glass of wine while listening to Jazz on the beach is a highlight to the experience. We continued to use the wine glass as the focal point and found that there are many ways that it can blend into a jazz instrument. 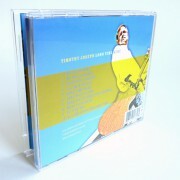 The Catalina Island JazzTrax Festival celebrated their 25th year in 2012. We designed and illustrated this beautiful poster for the event. This began a bold new look that elevated the image of this award-winning festival and helped them sell a lot of merchandise! 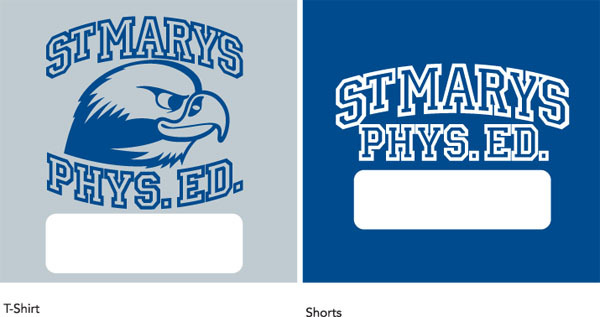 This was a logo developed for our client, Spectrum Sports. This is one of many events they run on the Island. 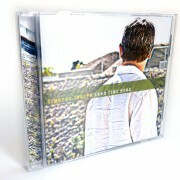 We played on the iconic buffalo population of Catalina for our inspiration. 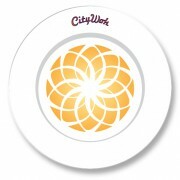 Our client Sun Pacific asked us to create a logo for a sub-brand of their highly successful brand Cuties. 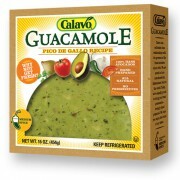 This brand was based on slightly smaller fruit and was to be sold exclusively at WalMart. 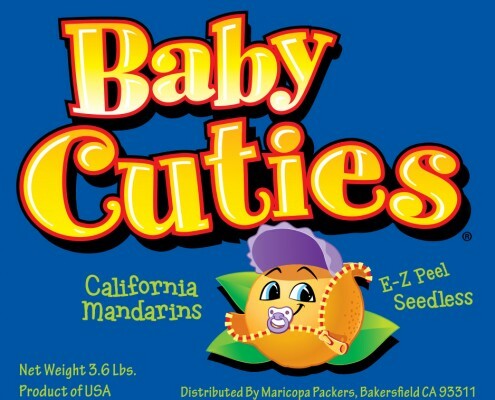 We created a more infantile version of the iconic Cuties orange and illustrated the letterforms to perfectly integrate with the existing brand look. 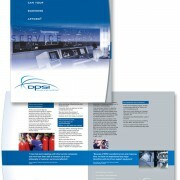 This was a very big success for our client. 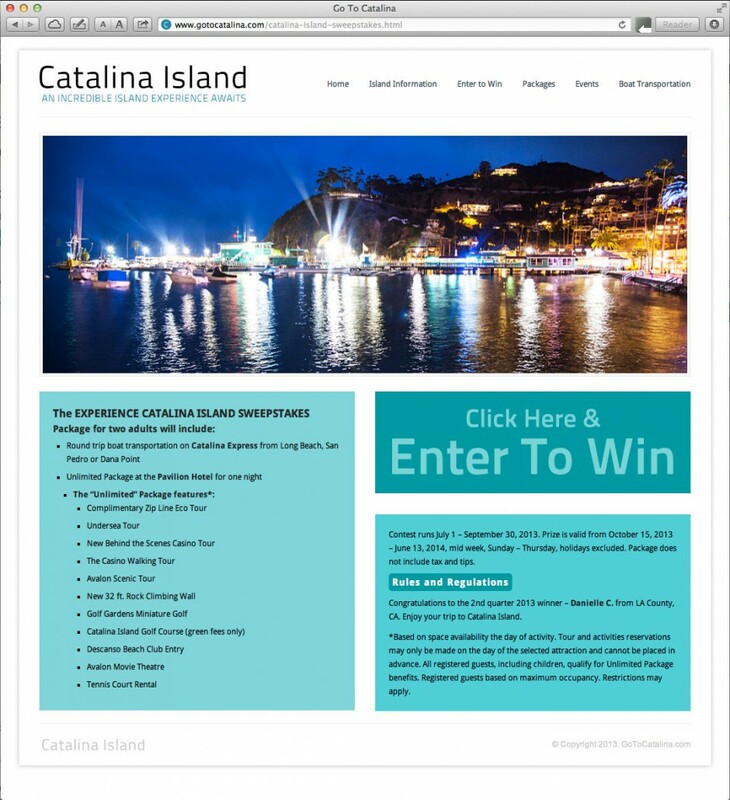 Catalina Island Chamber of Commerce represents many businesses for Island tourism. 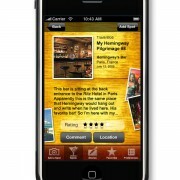 Presenting a cohesive front for tourists planning a trip is important. 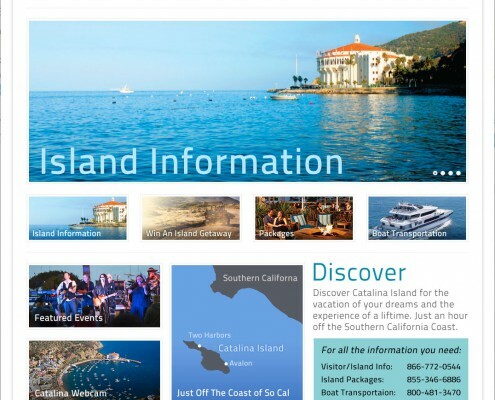 We developed this portal for connecting visitors with the websites they need to plan their trip. 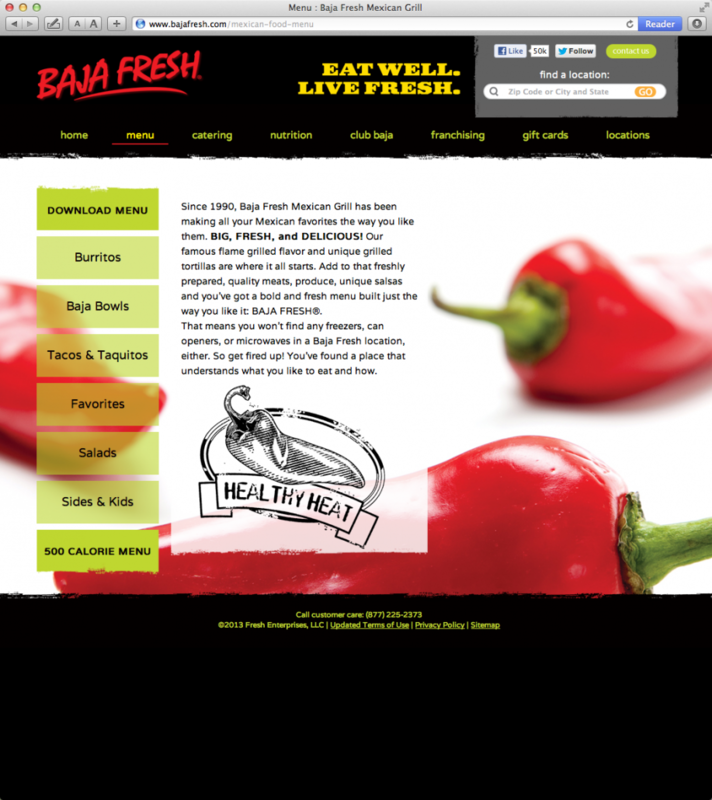 This website is part of an ongoing brand development that started with the new Visitors Guide. 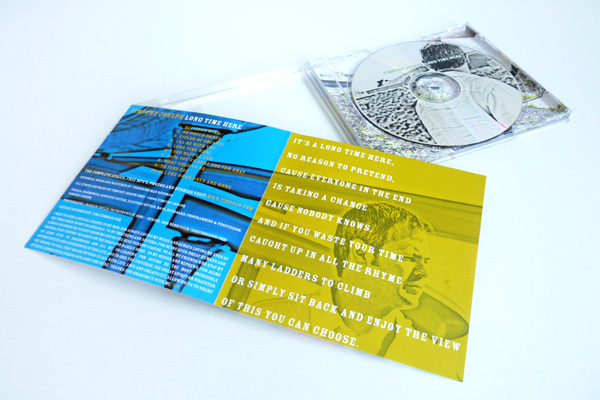 You can find that Case Study here. 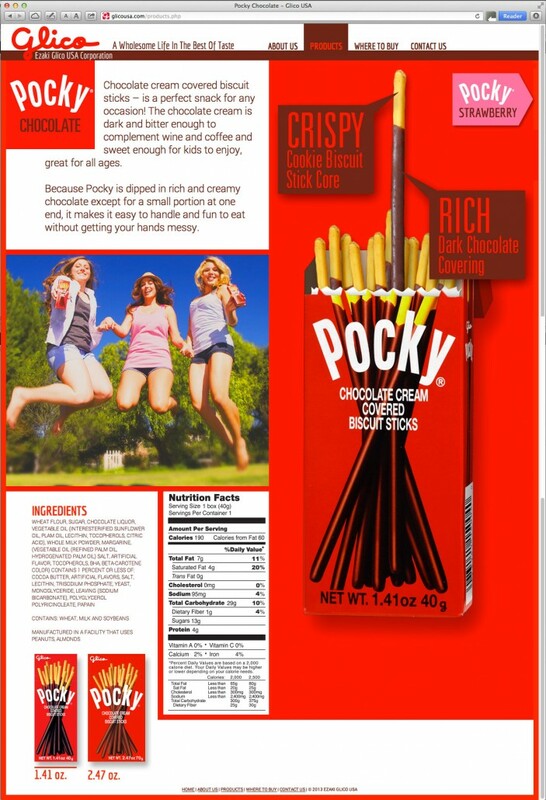 Glico USA is the US distributor of Japan’s most popular treat called Pocky. 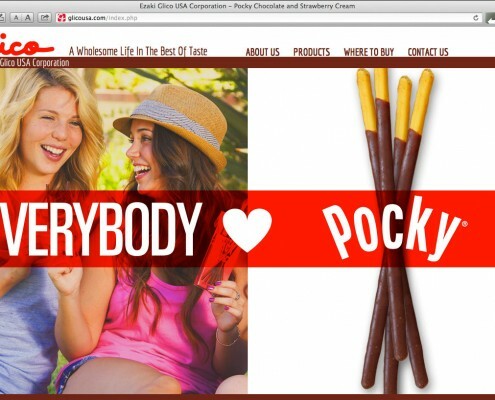 MIX was hired to help Pocky establish a digital presence in the US market. 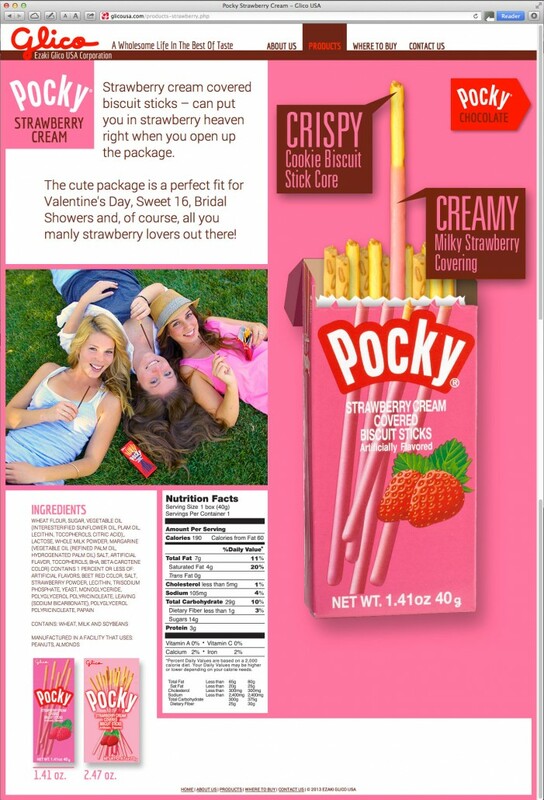 We developed this website as a humble starting point with the goal of helping to build a presence in the US market that properly fits the enormous popularity of the brand worldwide. 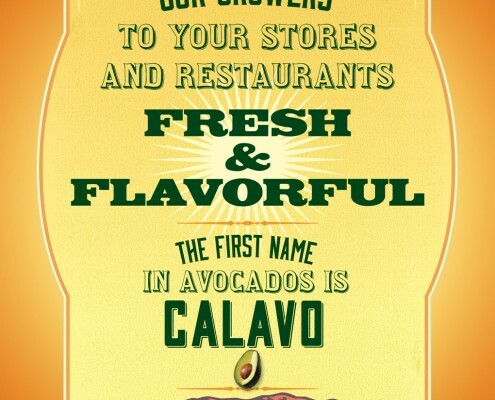 Calavo Growers, Inc is the worlds largest marketer and distributor of avocados, as well as other produce. 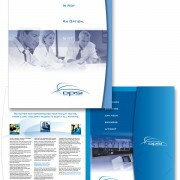 We re-designed their corporate website to correspond to our re-branding efforts for the company. 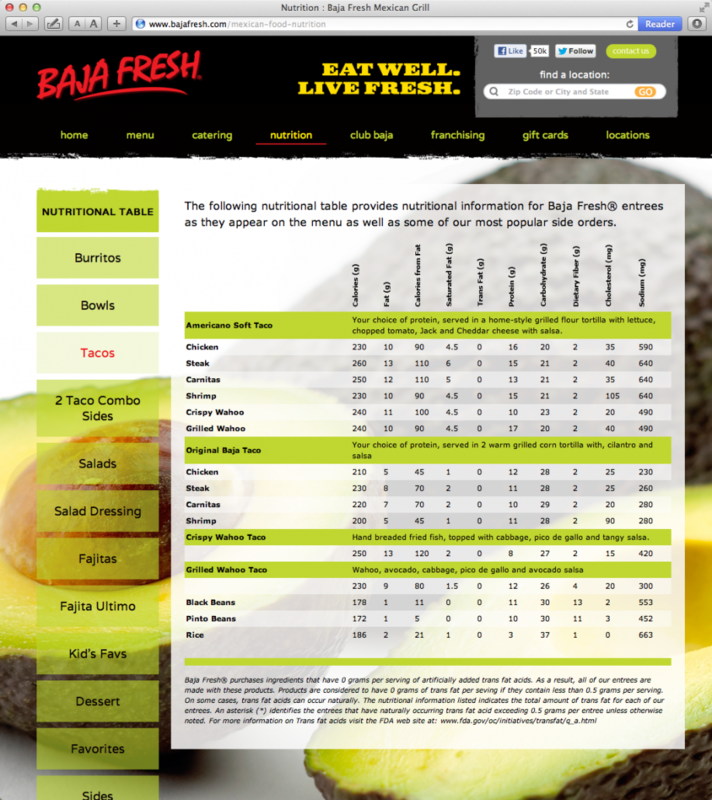 You can find the website here. 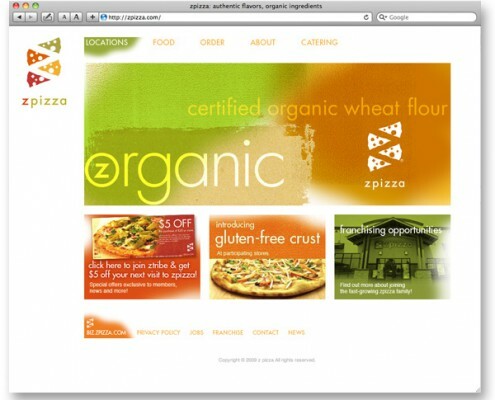 Part of our continuing brand development and management of the ZPizza brand has involved the strategic direction and design of their online presence. 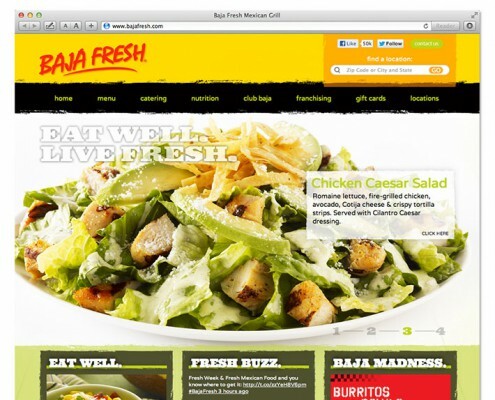 Our strategy for ZPizza.com has been to harness the corporate website to communicate the ZPizza food, story and mission. But we’ve taken it much farther than that. 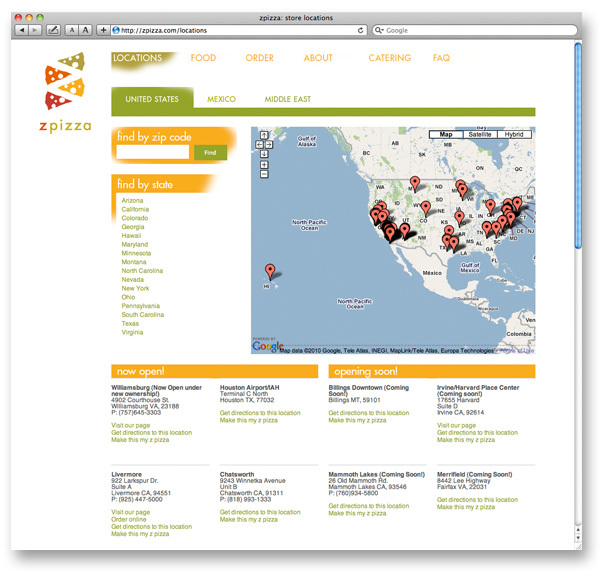 We developed a strategy of creating a network of individual Store Sites that each represents a unique store but are all connected through ZPizza.com. 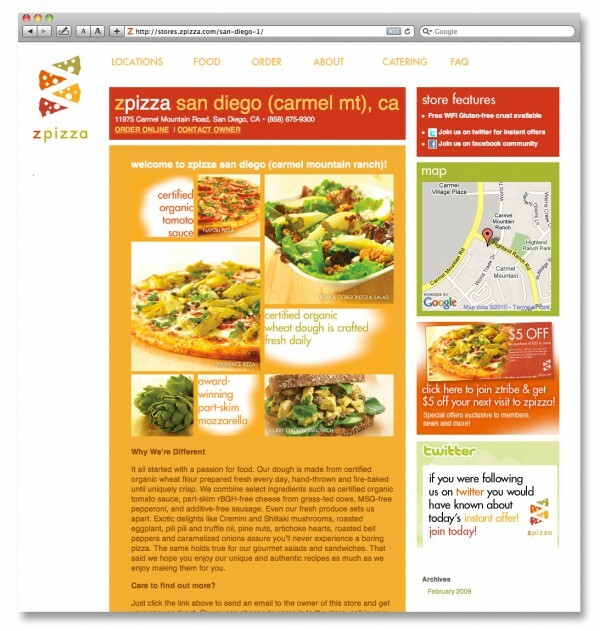 The Store Sites give each local ZPizza a unique page to communicate with their local customers. 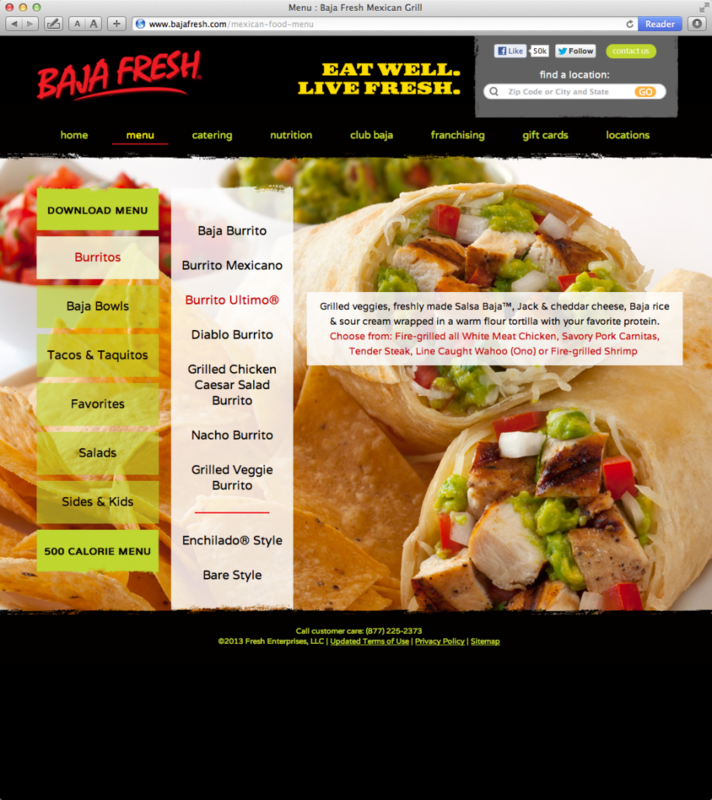 Instead of creating a static page, we’ve made each Store Site a WordPress blog template so that the franchisee is free to post whatever they’d like. 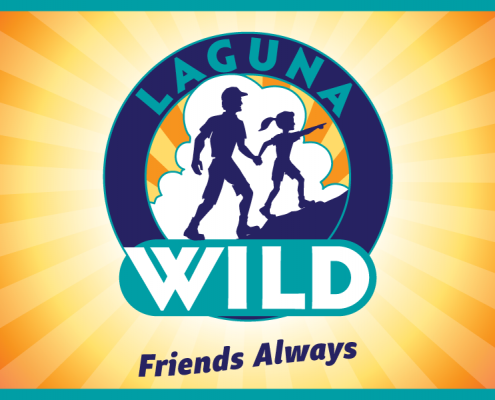 In order to harness the power of social networking, each franchisee has a Twitter account with a link on this page and a link to the ZPizza Facebook page. 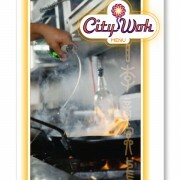 Each Twitter account can be used to broadcast what we call “Instant Offers” valid for the local customers only. 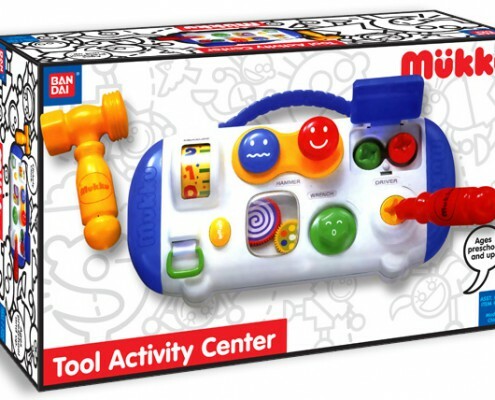 This has been a powerful tool for the individual franchisee to pump up foot traffic during slow days. 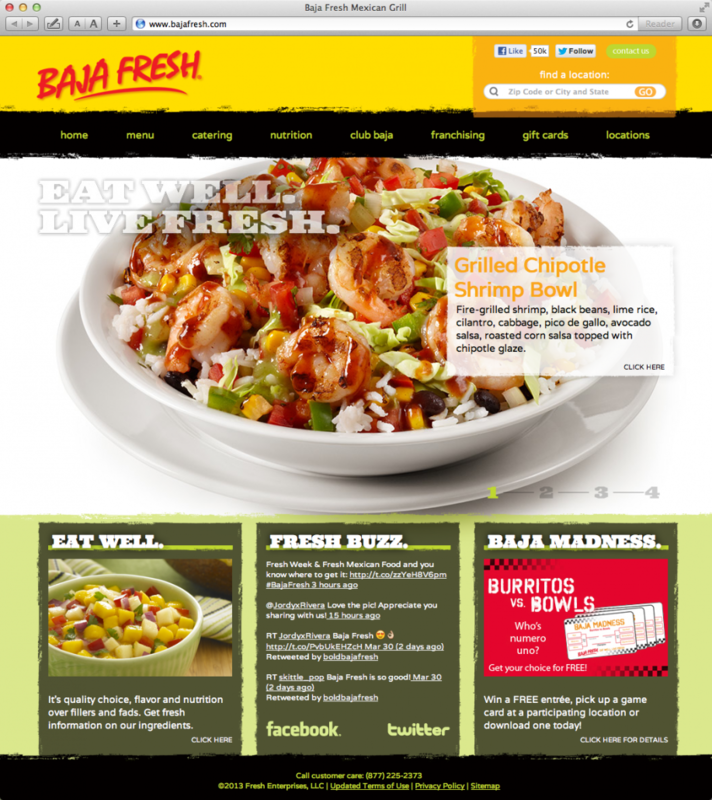 Since the launch of the re-design of ZPizza.com in the beginning of 2009, there has been an 87% increase in traffic to the site and the Store Site strategy has changed the face of local store marketing. 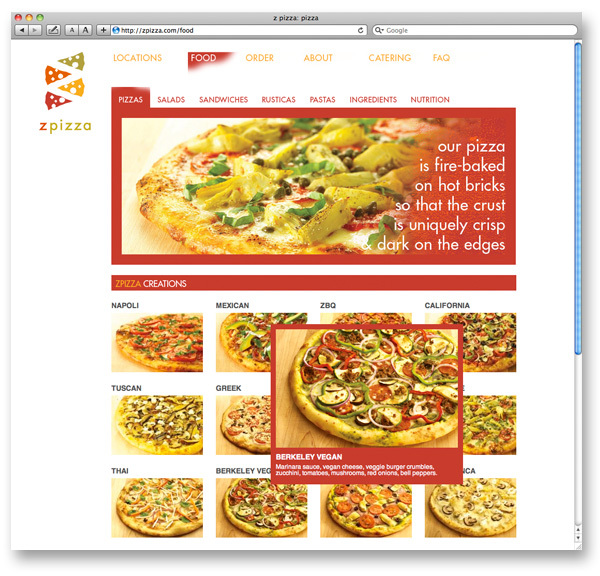 You can find the Case Study of our work for ZPizza here. 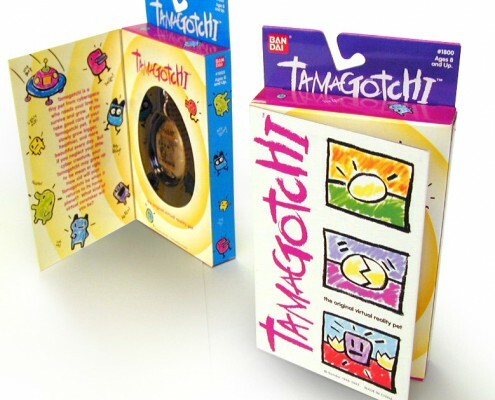 This packaging was developed for the Tamagotchi toy which went on to become the biggest toy of the year and one of the best-selling toys of all time. 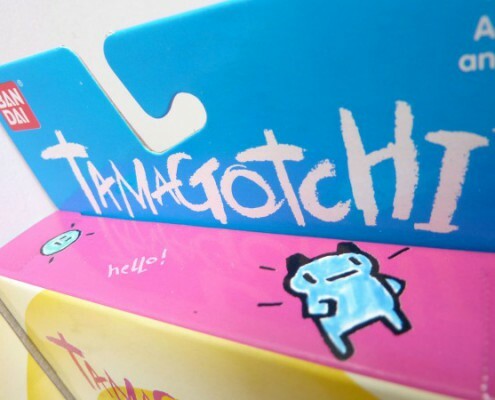 You can find the case study on Tamagotchi here. 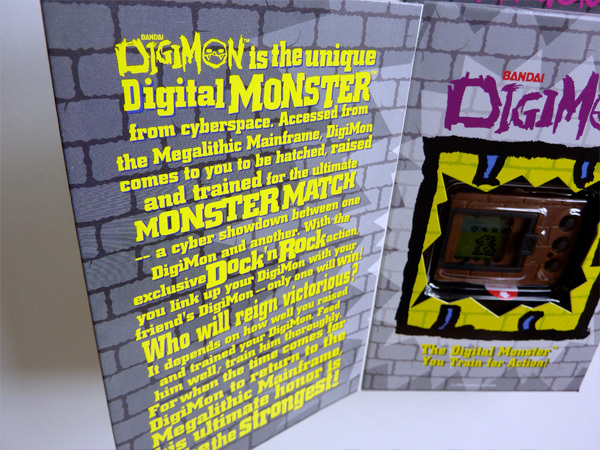 Digimon is another virtual pet toy from Bandai as an offshoot under the Tamagotchi brand. 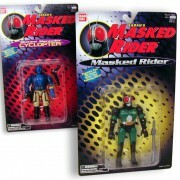 However, instead of the type of virtual pet that you nuture, this is one that you raise to combat. 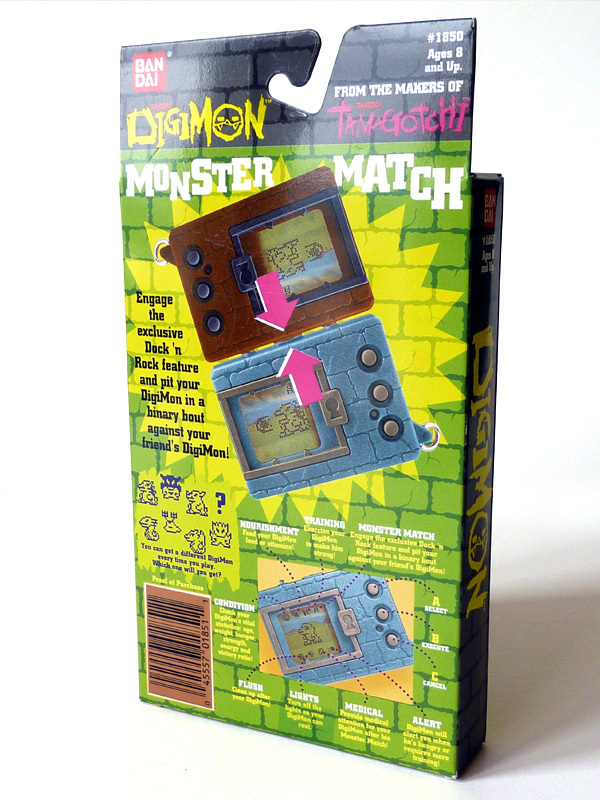 The unique play feature for Digimon is that once you raise it, you can connect it to another Digimon and have them fight each other. 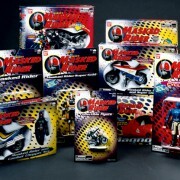 Obviously this is a toy created for the boys market! 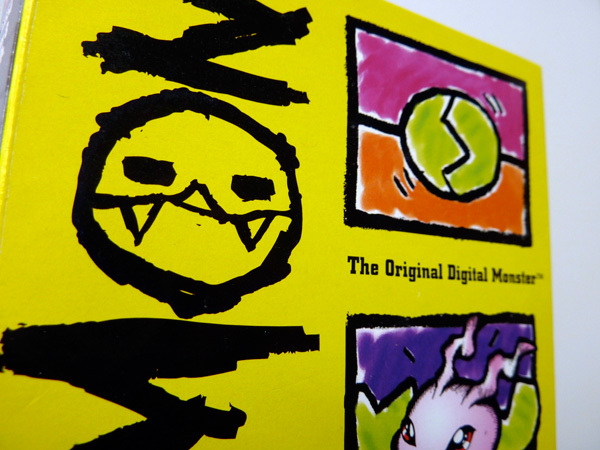 Our approach to this design was to create a snarling, nasty but fun kind of logo that would appeal to boys and reflect the nature of this character based toy. A signature icky lime green was paired with the brick and cage pattern of the toy itself to bring to life the caged fighting type of play. 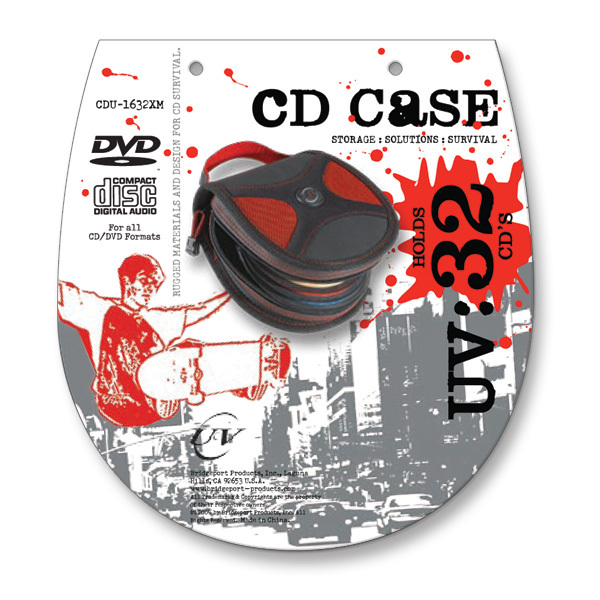 We also created all of the POP, banners, and other merchandising for the promotion of this product. 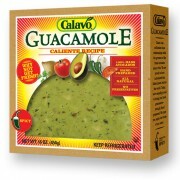 This line of packaging was created for a new line of quacamole product from Calavo. 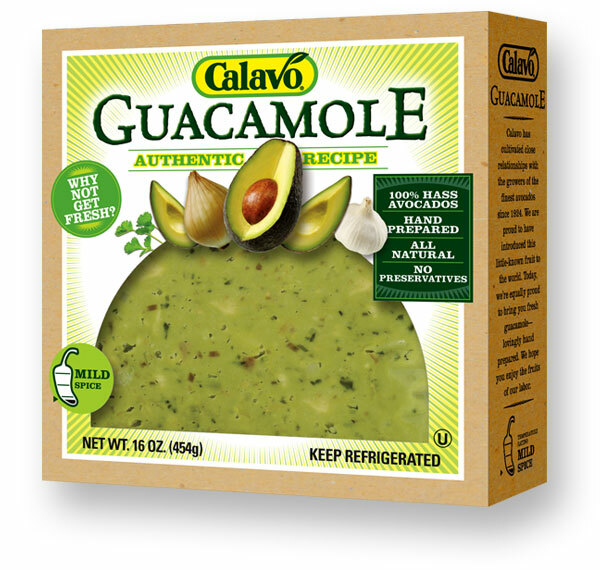 It is called UHP or Ultra-High Pressure guacamole which is a process for using pressure to package the guacamole in a fresh state without any preservatives whatsoever. 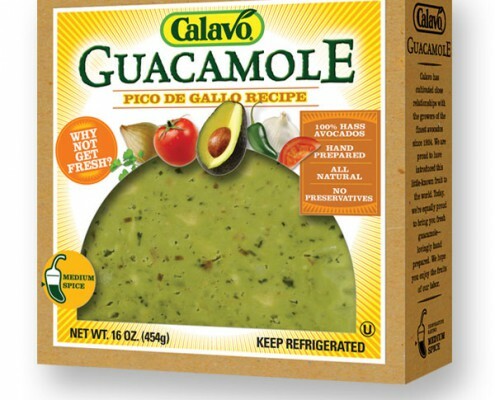 So this product can be displayed in the produce section because it is fresh. 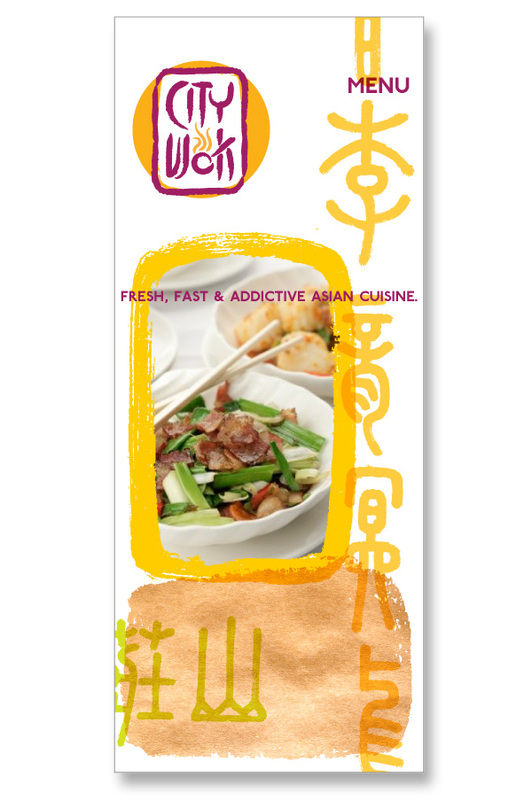 We developed this design to communicate it’s freshness and pure state by using a chipboard box with a label attached. This look evokes the classic fruit and produce crate of old and nothing captures the romance of fresh farming like the historical fruit crates. 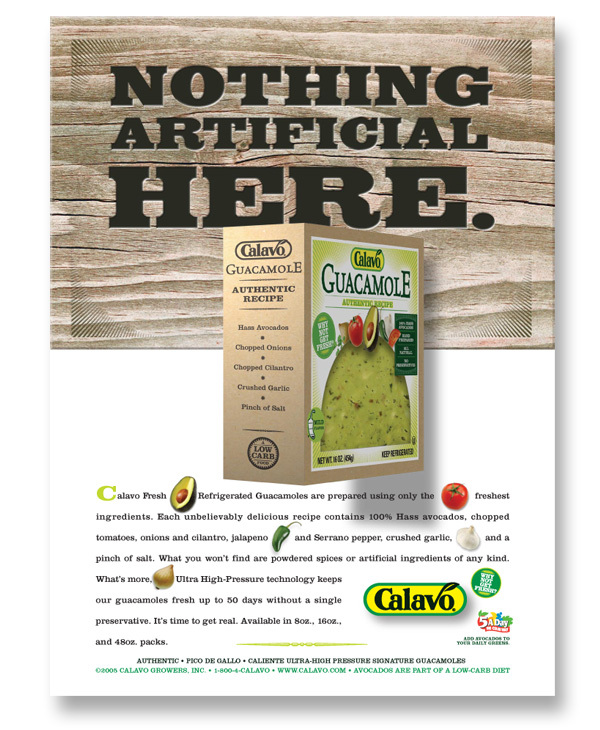 This design has been a huge success for Calavo. 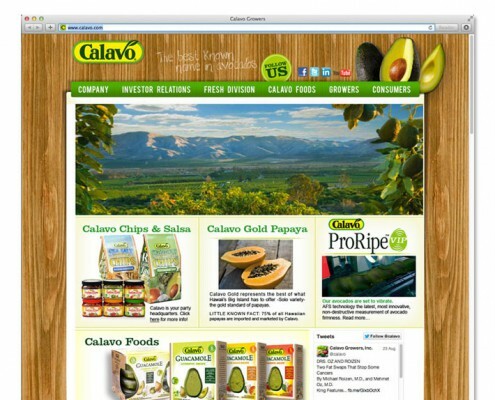 You can find the Calavo case study here. 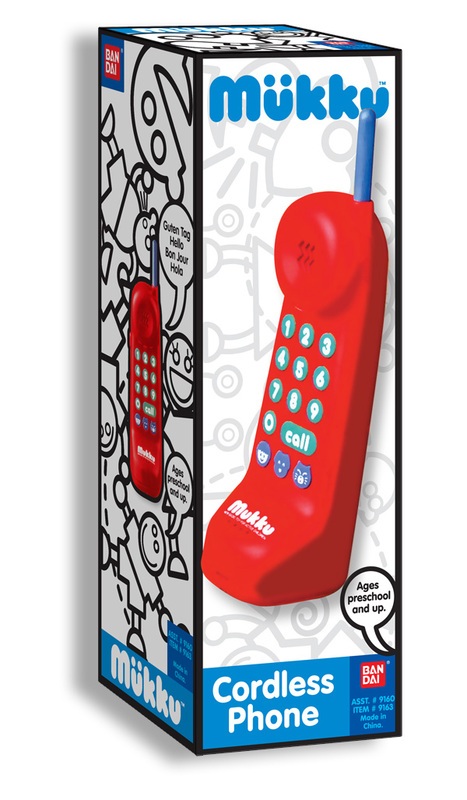 Mükku is a line of developmental toys for pre-schoolers. 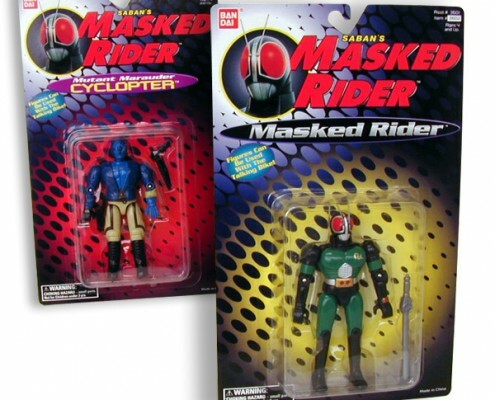 Originally sold in Japan, we re-branded it for the US market. 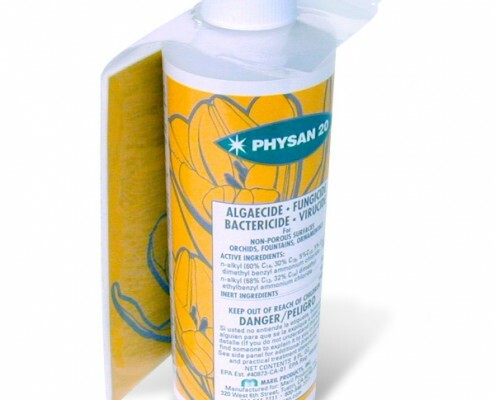 Physan 20 is gardening fungicide that is coveted by orchid growers and other gardening enthusiasts. They needed to refresh their look to help them stand out in the crowded garden supply shelves where most everything is green. Our approach was to develop a signature flower illustration with a golden yellow and grey color palette creating an iconic and eye catching brand look. 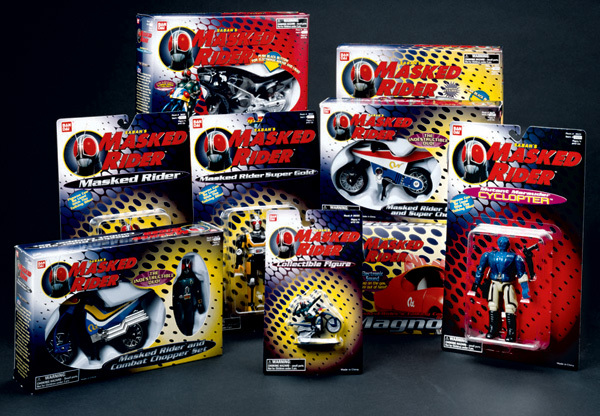 Masked Rider is a toy line for a short-lived live-action kids TV show. 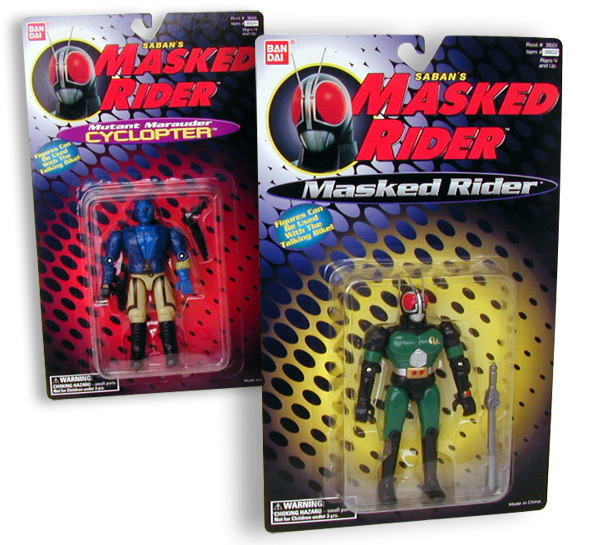 Working with an existing logo we developed a style to the packaging that drew from the fly shaped eye of the hero. 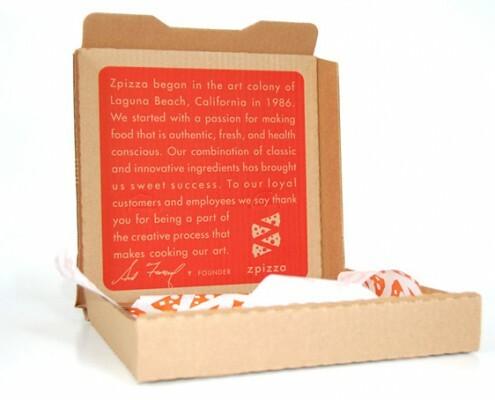 The pizza box for ZPizza. 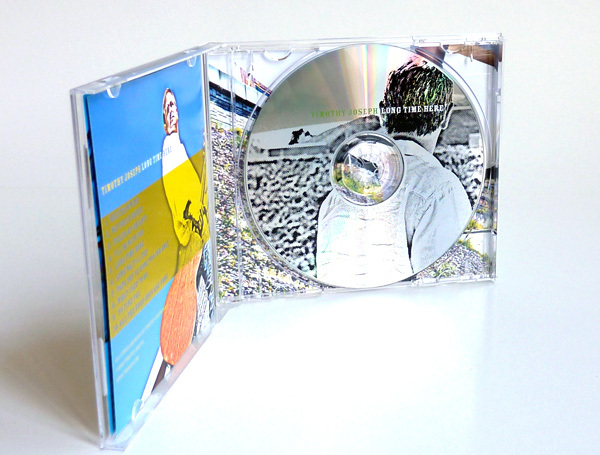 Simple logo on the outside, surprise story on the inside. Unique spin on the traditional pizza box for a unique kind of pizza place. 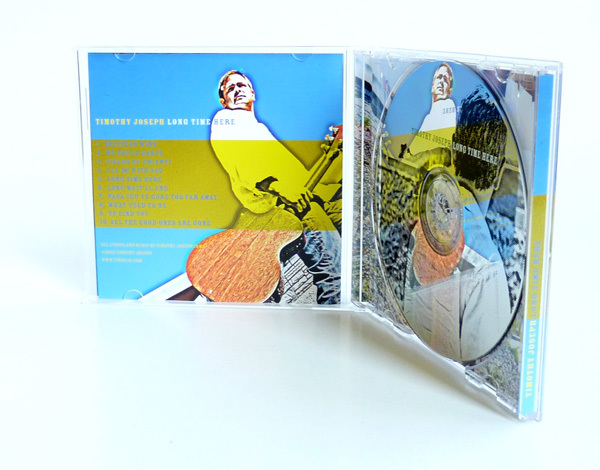 Timothy Joseph is a folk musician with powerful gift for poetic lyrics and addictive melodies. 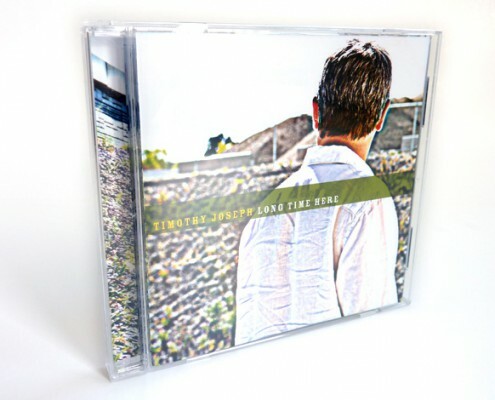 This is the packaging for his album named “A Long Time Here”. You can find the non-packaged version at iTunes here. 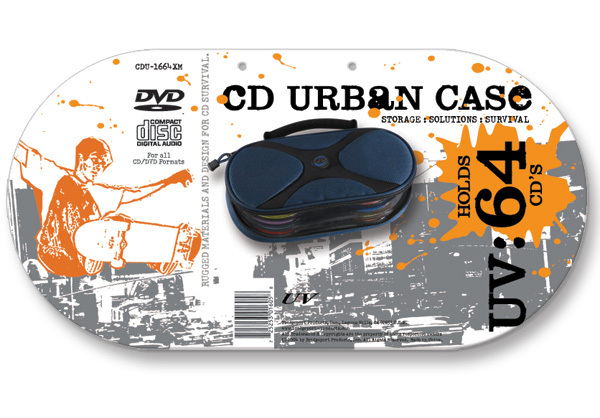 Our client, Bridgeport Products wanted to expand their line of CD cases to a younger demographic and created this Urban line. 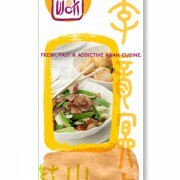 We created packaging that used posterized street scenes that were printed in metallic and flourescent inks. OOF is a surf wear company with high ideals. It is committed to social and environmental activism and demonstrates this by donating 10% of it’s profits to selected charities and environmental groups. 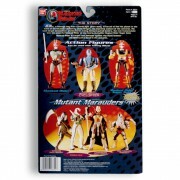 In fact, they were doing this back in 1991 when it wasn’t fashionable to do so. This was a logo developed for Fleetwood Homes for their sponsorship of country music artist Neal McCoy’s concert tour. The Crazy Horse Saloon is a storied country-western bar and dance hall located in Orange County, California. They were planning a move from their old location to the upscale new entertainment complex called the Spectrum. 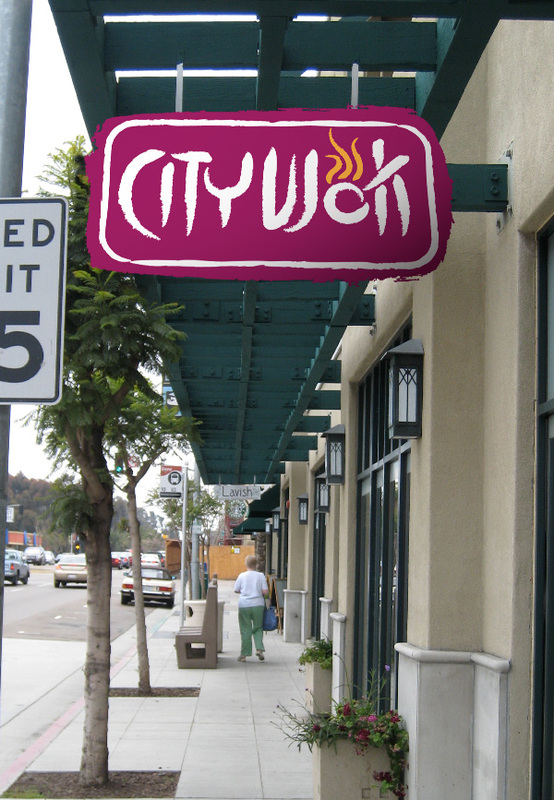 With this new location they wanted to update their logo to fit the new location. 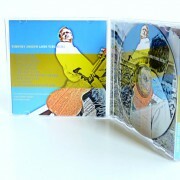 They also had plans to diversify the acts that they would be booking. 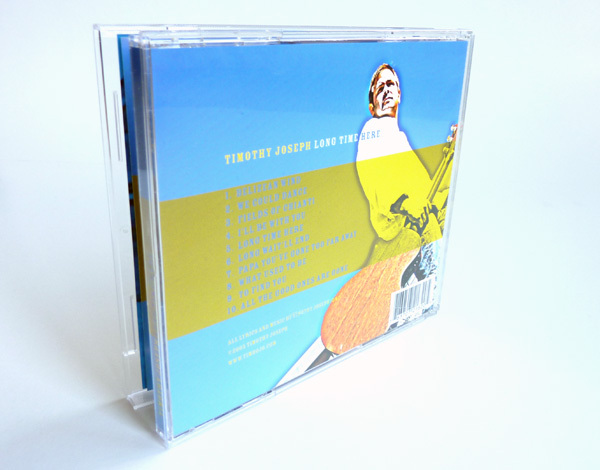 Our solution was to borrow the kicking horse icon from their original logo but to make it more signature and edgy. 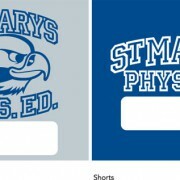 The result was a huge success with strong t-shirt and shot glass sales bearing the new logo. 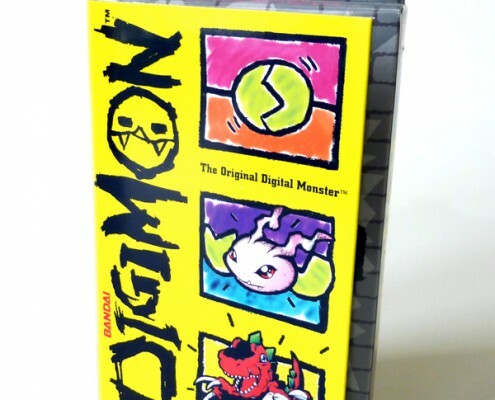 Tamagotchi is a toy developed by Bandai. 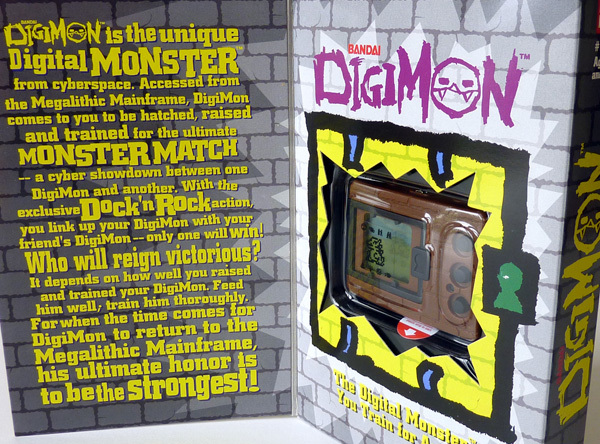 It is the first of the “virtual pets” that created a global sensation upon it’s release. 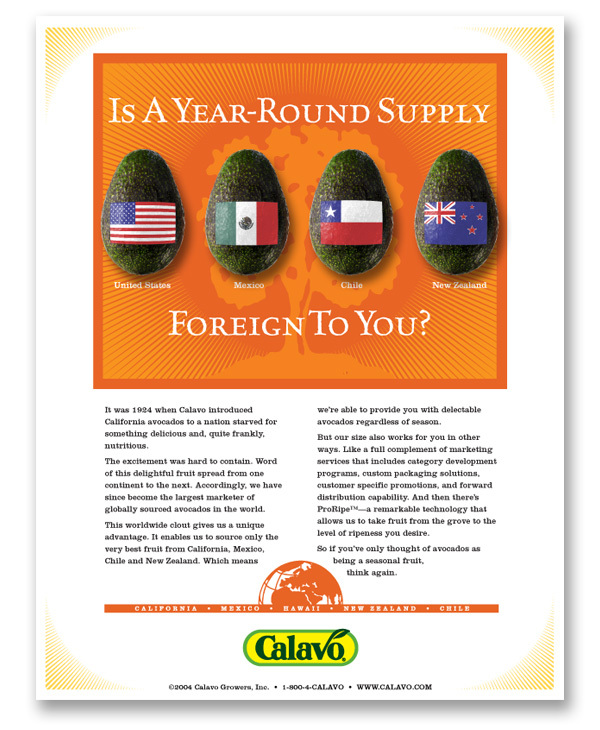 For the case study about Tamagotchi, click here. 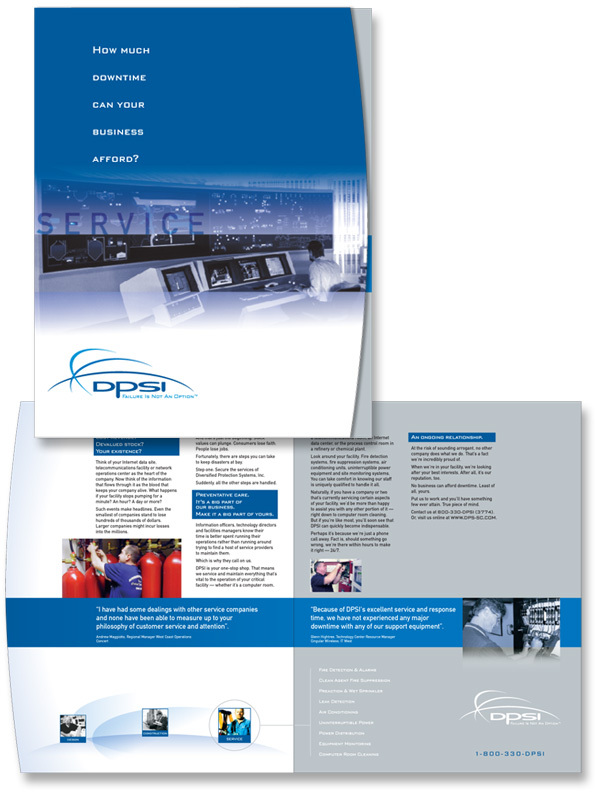 DPSI is provider of power and communications infrastructure which support and maintain operations for data centers and other mission-critical operations. 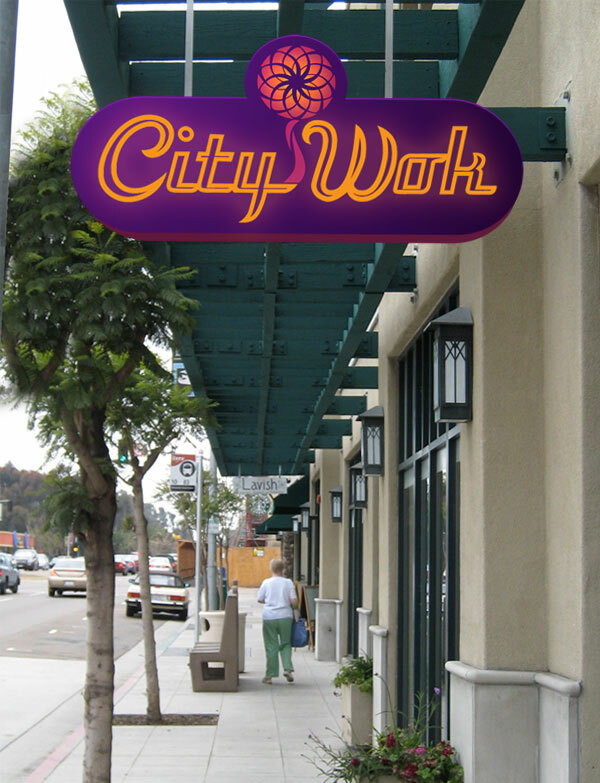 Hallmark Rehabilitation is a corporation that provides rehabilitation services for assisted-living centers across the country. 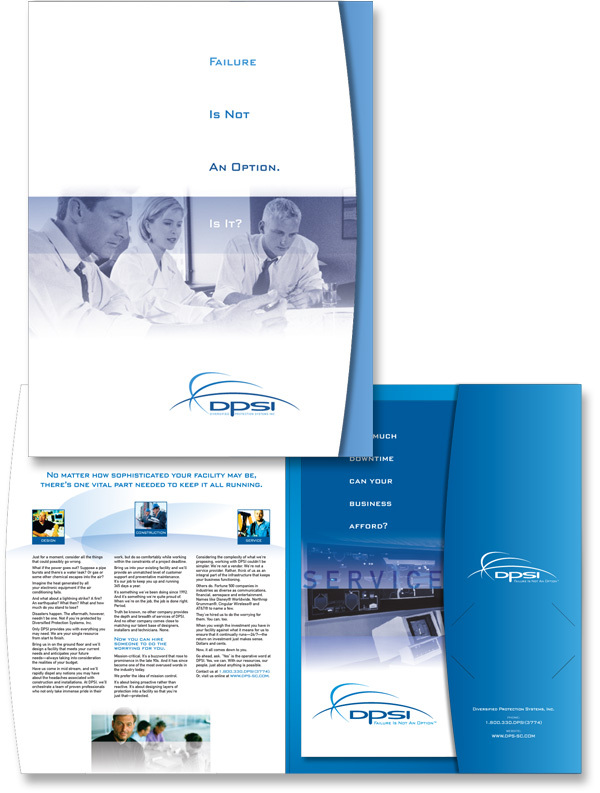 Our solution was to illustrate the collaborative nature of the services with the use of the hands. The star that is formed is a natural symbol, or “hallmark”, reflecting the company name. 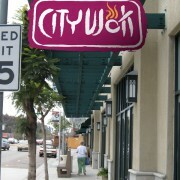 City Wok is a fast-casual Asian food restaurant chain. 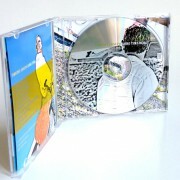 Pix & Dubs is a company that specializes in digital conversions for photographs, videos, movies and just about any other keepsake. 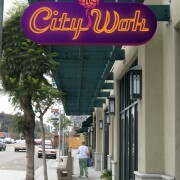 This logo was developed as a part of a greater re-branding effort as they began their move toward franchising expansion. 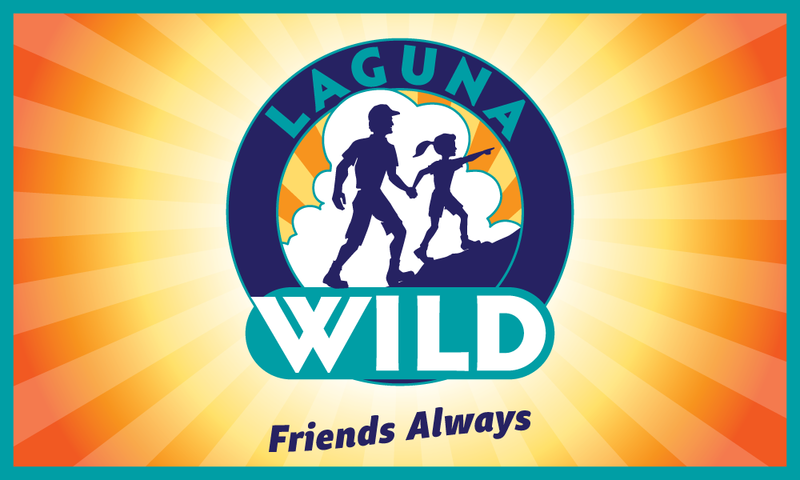 The goal was to develop a logo that illustrated in some way what they did. There was also the need to communicate digital competency and accuracy. Our solution was an icon that intersected a “p” and a “d” in a way that illustrated pixels or data transferring to a disk. 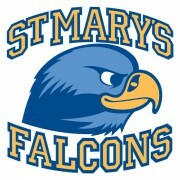 A unique color scheme was chosen that stood out in the category and looked competent and technical. 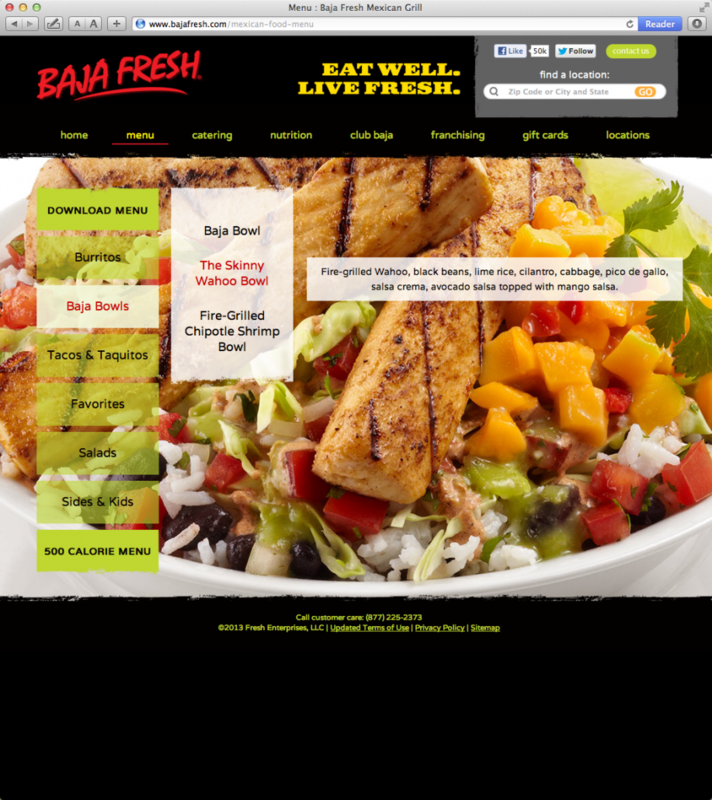 Sonoma Chicken Coop is a restaurant chain that serves creative gourmet-style fare at amazing prices. 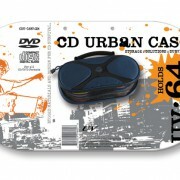 They are lively, and sometimes noisy places with a lot of energy. 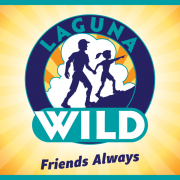 This logo was developed for the architectural redesign as they expanded nationwide. 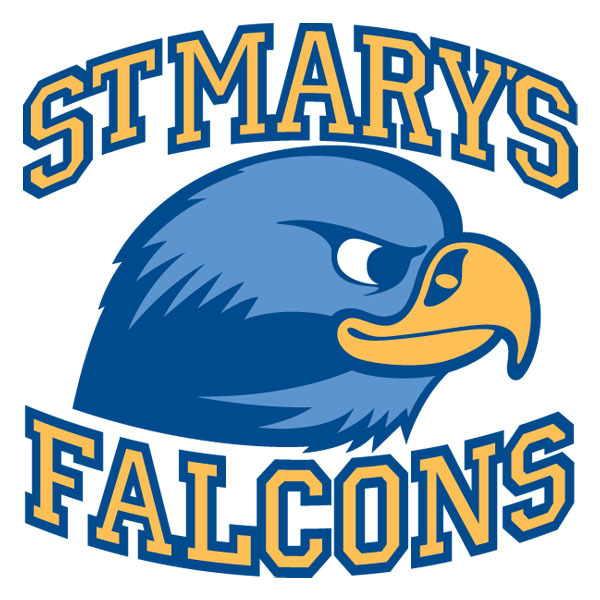 St Marys is a private Christian school. Every year they have a Gala event to raise funds for the school. The theme for this Gala was the beach and the dress code called for resort wear (as opposed to tuxedos). 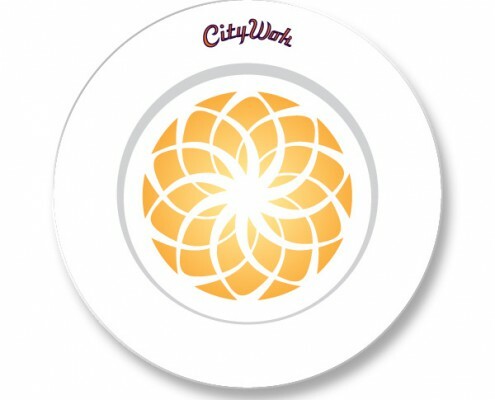 We developed a logo of the palm tree with a halo that was used throughout. 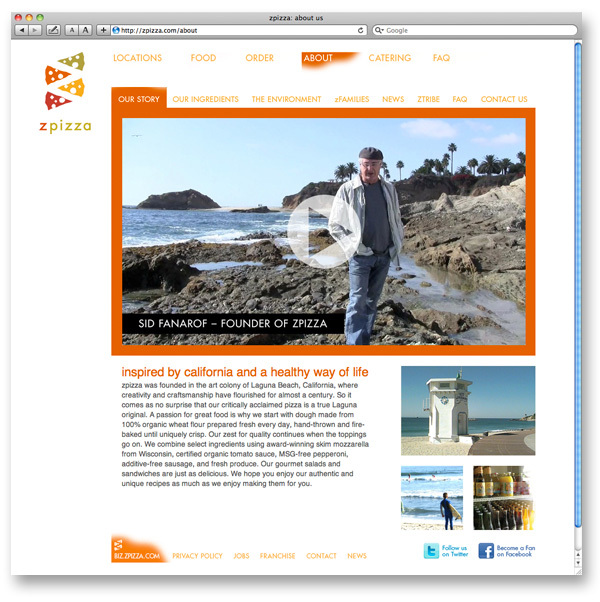 zpizza is a creative, healthy and organic California pizza franchise. Our solution was a combination of slices (a key item they offer) that formed the letter “z.” Each slice is a different color representing their diversity of offerings (i.e., salads, sandwiches, pastas). 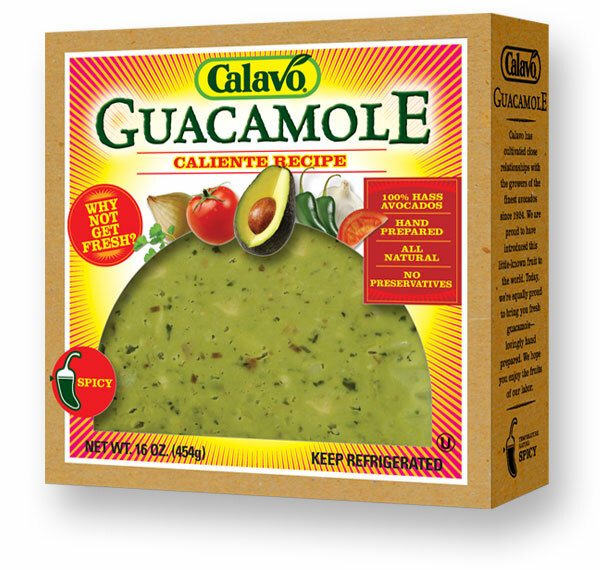 The toppings on the slices create a festive energy, almost like confetti. 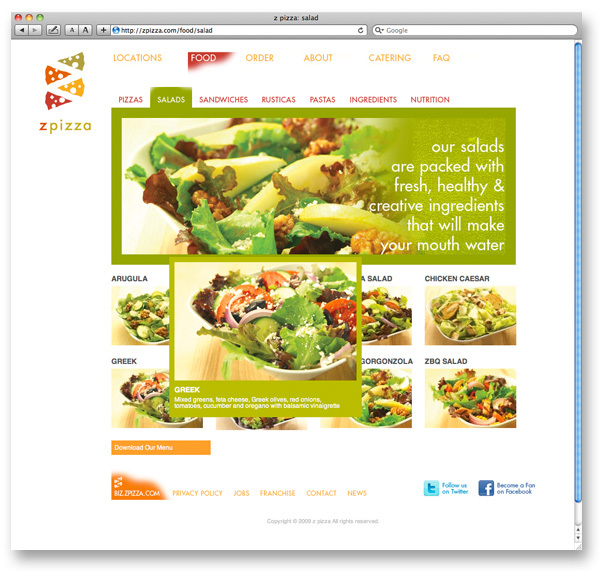 For the case study about zpizza, click here. 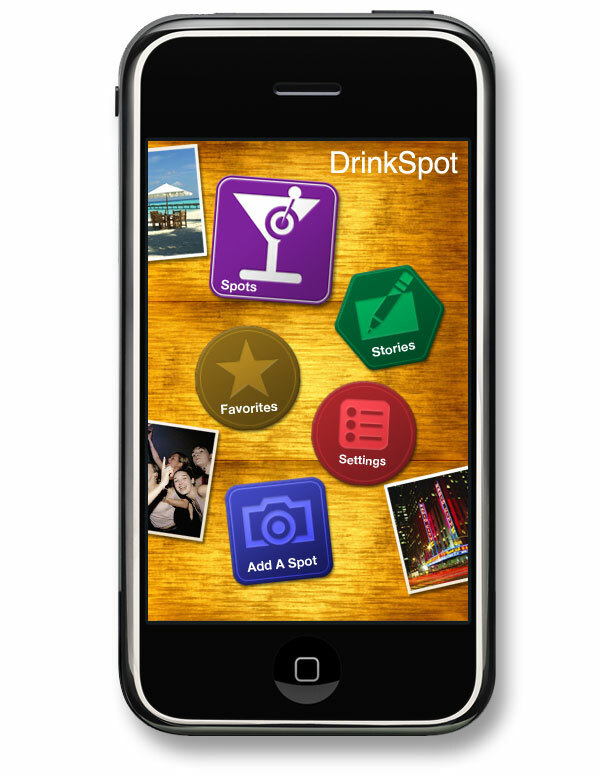 DrinkSpot is an iPhone app that allows you to capture and share a favorite bar, cafe, beach, view or moment that’s too good to keep to yourself. 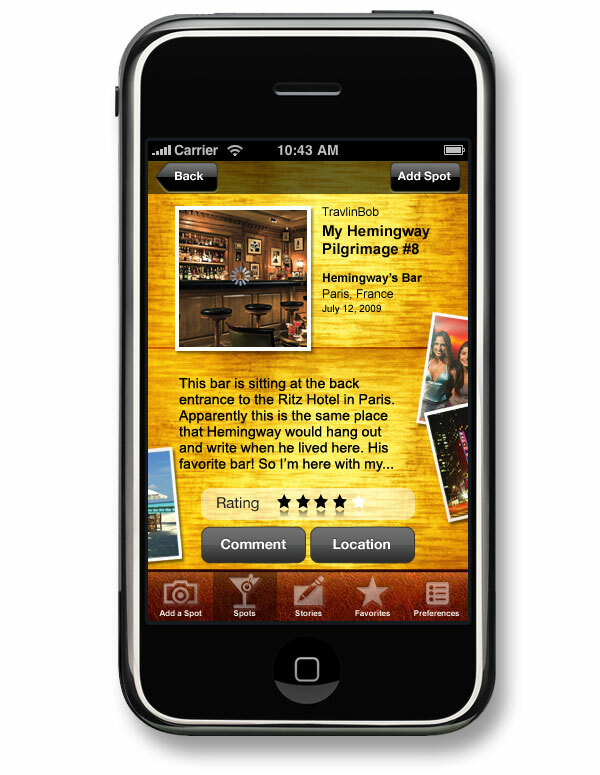 Our solution was to create an iconic logo that would double as the app button and stand out on your iPhone screen. 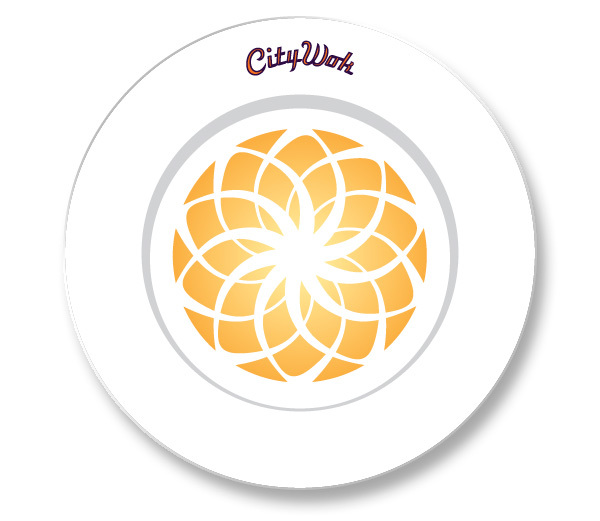 In order to give that sense of travel and global fun, we took the international symbol of cocktail and made the olive into a map pin. 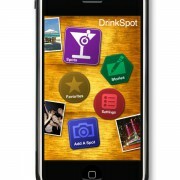 All of this within the frame of a bar coaster which perfectly captures the essence of the app.